If you or someone close to you has a dandruff problem, you’d understand how embarrassing it can be. Although professional treatments are available, making constant visits to get the problem treated isn’t exactly the ideal solution for everyone. Wouldn’t you love to be able to treat your dandruff problems in the comfort of your own home, without hindering your daily habits? Well, now you can! Unilever launches a breakthrough technology in scalp care — Nutrium10. Did you know that men and women have different scalp needs? CLEAR has customised their Nutrium10 formula to cater to the specific needs of men and women. Pro-Nutrium10 for men helps to remove dead skin cells on the scalp’s surface, restores scalp nourishment, and boosts the scalp’s natural defence against dandruff and itch. Nutrium10 for women offers a vitamins and minerals-infused moisturisation wash to boost stronger hair growth. This enrichment os the scalp gives women the total three scalp effects she desires – no dandruff, no dryness, and no itch. 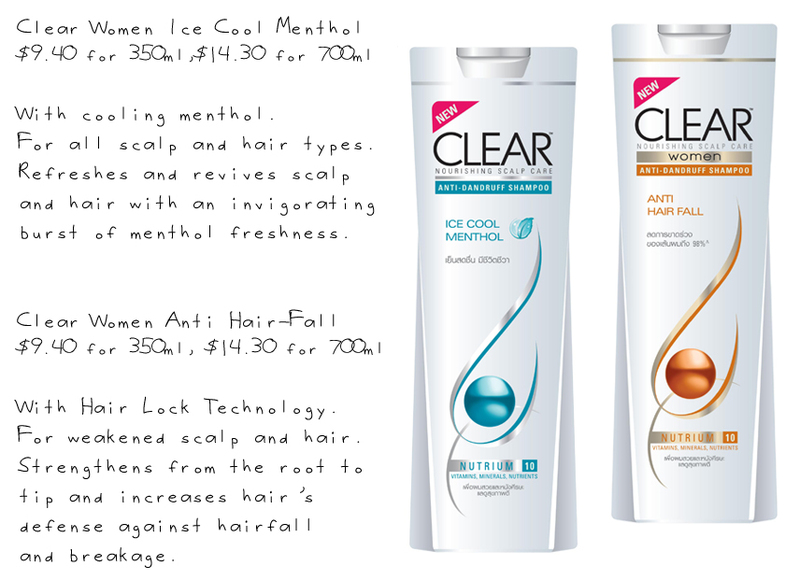 I personally do not have problems with dandruff (thank goodness), but I love the ice cool menthol! It’s really invigorating when you shampoo in the morning, and absolutely refreshing after a long day! Makes my scalp feel really nice! The anti hair fall shampoo has a pleasant scent which is actually relatively calming. However, I reckon I’ll need to use this for a longer period of time to see results with reduced hair fall although I don’t really have much of a problem with hair fall either. 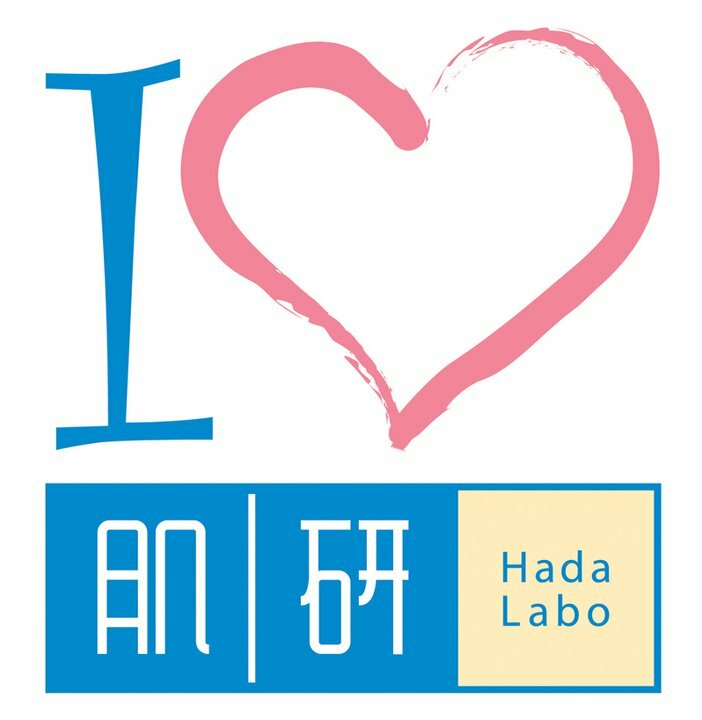 The CLEAR range of products is available at leading pharmacies and supermarkets! 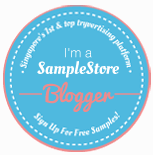 Or, if you’d like to try it for free before you buy, redeem your samples at The Sample Store. From now until 31st December, redeem a CLEAR sample from The Sample Store, then submit your individual review at www.thesamplestore.sg for any of the 7 types of shampoo and the best 3 reviews will walk away with a CLEAR product hamper worth $50!